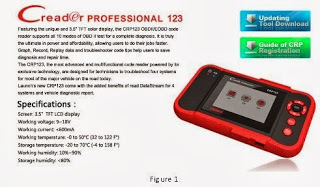 Launch X431 are professional universal auto diagnostic tool designed and developed by LAUNCH for Repair Technicians and DIYer to do vehicle Diagostics. 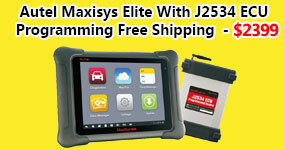 It has very different version including basic Launch Code Scanner and Professional Launch Diagnostic Tool. 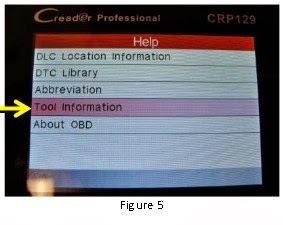 CReader Professional CRP123 is a new generation of core diagnostic product for professional and individual users released by LAUNCH, a DIY diagnostic product whose development is based on DPU platform composed of chip DP431 and JV700 as core components which are independently developed and designed by LAUNCH. 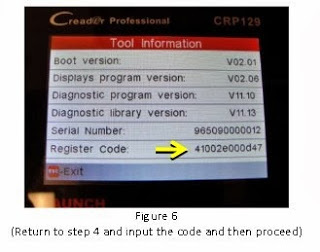 The main functions do not only include OBD / EOBD standard protocol diagnosis, but also cover professional diagnostic software for multiple models which can perform comprehensive diagnosis on four main ECU's (ENG\ABS\SRS\AT) of vehicle.Following is the Launch CRP123 and CRP129 Registration Process.Launch Creader Proffesional 129/ Creader CRP129 is the newest 。released code reader by Launch. 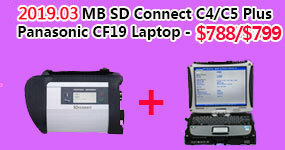 It combines the functions of Launch CRP123 ! 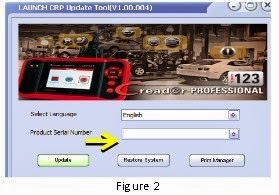 1.Go to http://mycar.x431.com/pad/landingPageIndexProductCRP.action and click the Launch CRP123 or Launch CRP129 once click update icon. 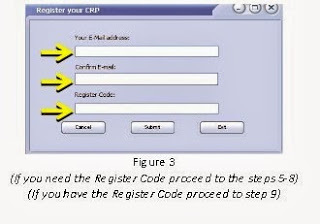 2.Download and install the CRP123 or CRP129 update tool and launch the program when installed. 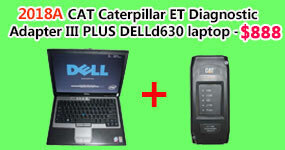 4.After the Serial is entered select update and enter the following information. 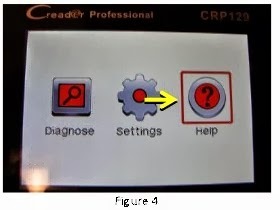 CRP12X and inserted into the computer. 6.When the tool has powered up, place curser on the Help icon and press the OK button. 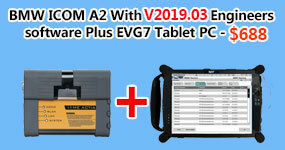 7.Select Tool Information press OK.
9.Install the TF card from the tool into the supplied USB TF card adapter and insert into USB port of CPU. 10. Reopen the CRP update Suite and select the updates you would like to preform or click select all and click Download. 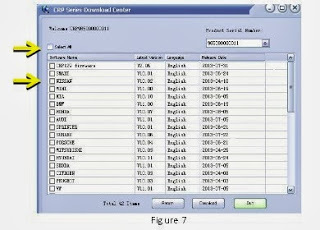 11.Once all steps are complete, reinsert the TF card ninto the tool and power the tool via USB in computer or via OBD2 port in vehicle. 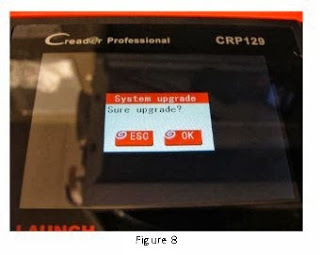 The tool will prompt you to upgrade, select OK button on tool to proceed. 12. The registration process is now complete!